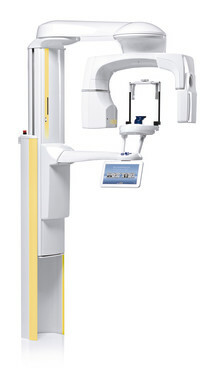 Planmeca andOraMetrix/suresmile are pleased to announce that Planmeca ProMax® 3D Classic, Planmeca ProMax® 3D Mid, and Planmeca ProMax® 3D Max imaging units are certified for use with suresmile by OraMetrix. 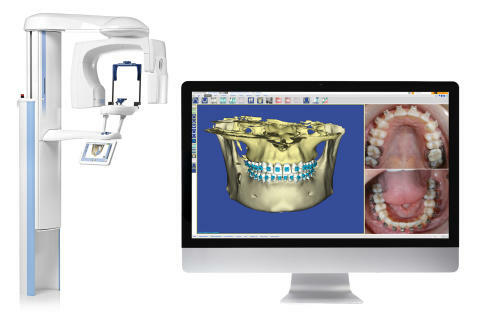 ​Planmeca introduces a new product for the acknowledged Planmeca ProMax 3D concept. 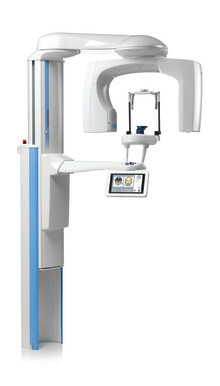 The Planmeca ProMax 3D Mid provides an extended selection of 3D volume sizes combined with traditional 2D panoramic and cephalometric imaging.